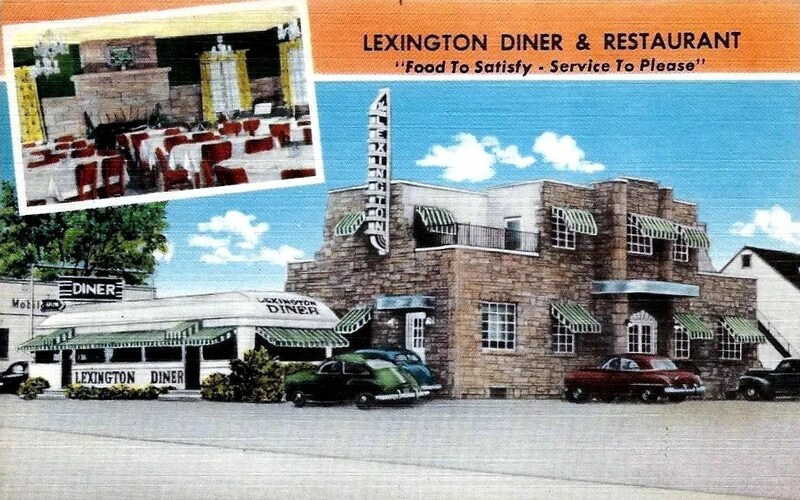 The Lexington Diner was located on Rt. 309 in Line Lexington, PA. It had doors at either end, globe lights, a monitor roof, and subtle stainless steel trim on the panels. The end windows were half-moon shaped. O’Mahony? The name was done in raised bolt on letters. 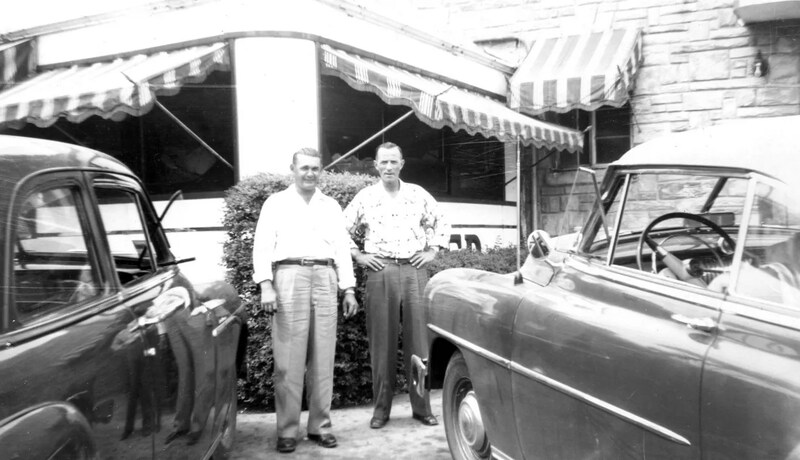 Check out the neon sign reflected in the car’s hood in the foreground. This was attached to a two story stone semi- moderne style building and next to a mobilgas station. I wonder if this was replaced in the 1970s by Zoto’s? A monitor roof? 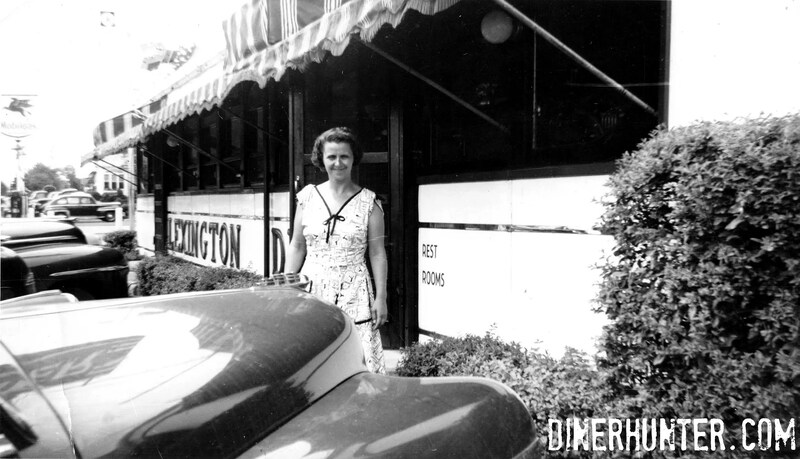 Could that be a Silk City Diner? Hope all is well! With the rounded end windows, I think it’s more likely that it’s a square-cornered O’Mahony.